First impressions are important, and your home's appearance can say a lot about you. 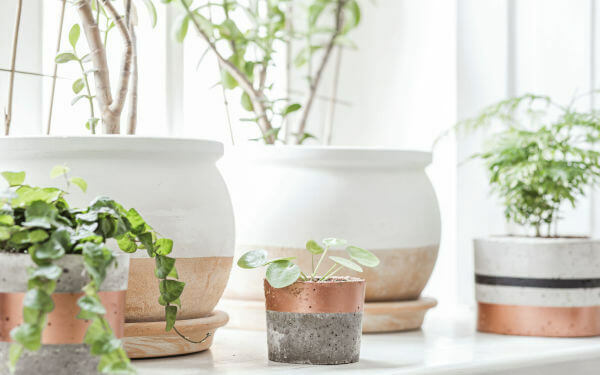 Energy-efficient replacement windows are a quick and easy way to refresh the look of your home, apartment complex, condominium or manufactured home while saving you a significant amount of money on your home energy bill. With over 20 years of experience, the professionals at Metropolitan High Performance Windows are the trusted experts for hassle-free, affordable window replacement and installation. Why do Anaheim Homeowners and General Contractors Trust Metropolitan High Performance Windows for Window Replacement and Installation? Rated Best Replacement Windows by Angie's List: Our team of factory-trained and certified window installers is committed to quality workmanship, and provide the best quality window installation in the industry. Best Customer Service in the Industry: As a family owned and operated business, we're proud that our polite and friendly professional staff consistently earns top reviews for the best customer service in the industry. Free Same-Day Estimate: We'll come to your home—on a day and time that's convenient for you—to expertly assess your needs and provide you with a free, accurate, on-the-spot estimate for your affordable window replacement or installation project. We guarantee the best price for your new windows, and we don't use coupon gimmicks or sales pressure to get your business—just honest, transparent pricing and our reputation as Anaheim's most trusted window installation service. 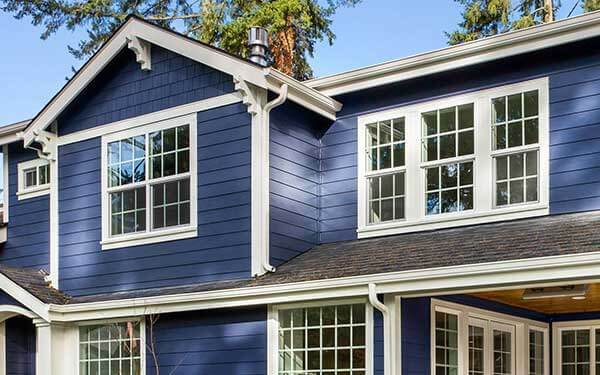 Lifetime Warranty on Highest-Quality Replacement Windows: All of our top-quality aluminum and vinyl windows, sliding patio doors and French doors come in styles to match every budget and have a lifetime warranty. 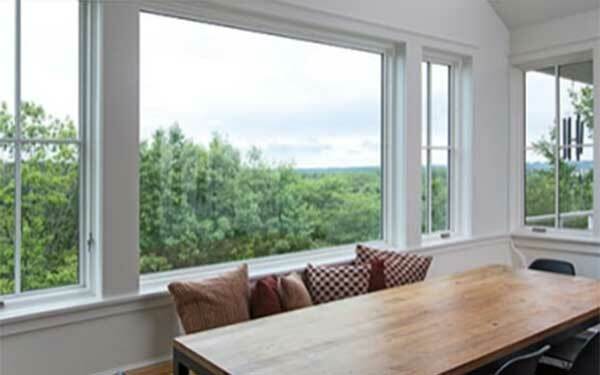 Your neighbors choose Metropolitan High Performance Windows as the window supplier and installer for energy-saving premium aluminum and vinyl windows from Metropolitan High Performance Windows. All of our products are proudly made in the USA - many right here in California. Quick, Hassle-Free Turnaround: From the initial estimate to final approval, we'll have your windows installed within three to four weeks. And, Metropolitan High Performance Windows uses a dependable, streamlined ordering and delivery process that makes your window installation project a stress-free experience. You may be eligible for a 100% financed, no home equity, no lien, no closing cost, no origination fee, no pre-payment penalty loan. Fico scores as low as 580. Learn about the REEL Program and Other Financing Options. 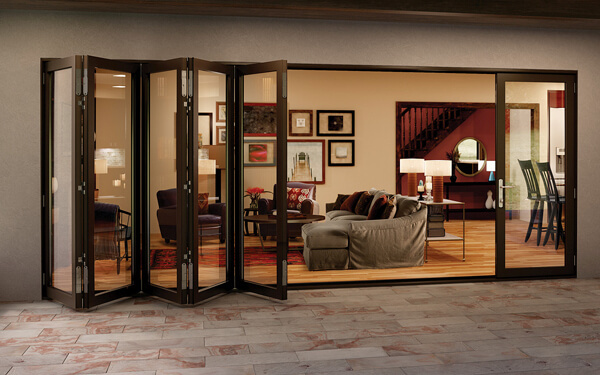 Metropolitan High Performance Windows will provide you with top-quality, expert installation of stylish and beautiful, high value patio doors installed in less than a day. 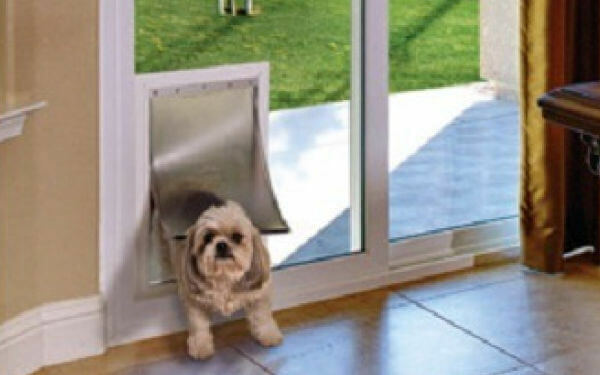 Styles include sliding patio doors, French doors, bi-fold doors, multi-slide, and pet doors (including cat and doggie doors). You'll be thrilled with your options! Our Customers Love Our Professional Window Installation Service! 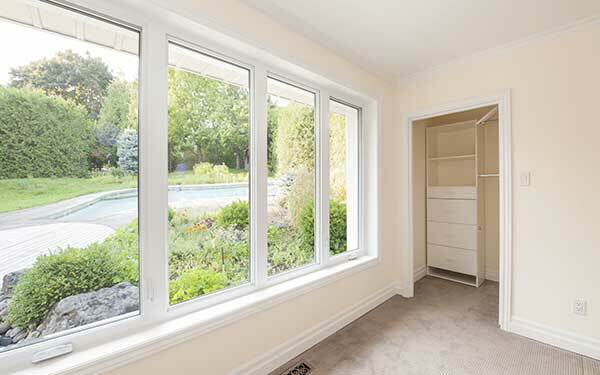 Unlike other window replacement companies, we never subcontract a window installation project! Our installers will arrive on time, behave respectfully, and attend to your window-installation concerns. Plus, every Metropolitan High Performance Windows replacement window installation includes removal of your old windows and 100% cleanup of installation debris. We will leave your home just as clean and even more beautiful than we found it! Schedule your free estimate by calling 800-995-8878 or emailing to start saving money and enhancing the appearance of your home! 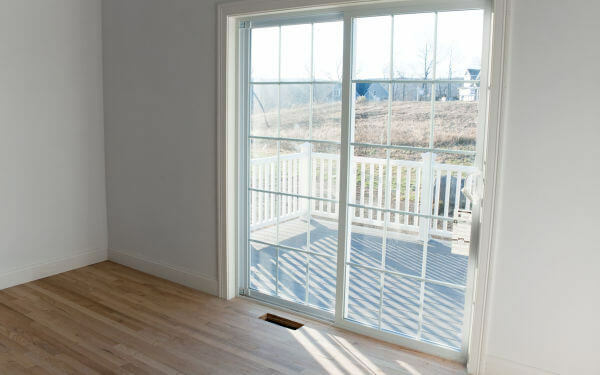 "You'll love the difference high-quality, energy-efficient replacement windows and patio doors make in the appearance and comfort of your home!" 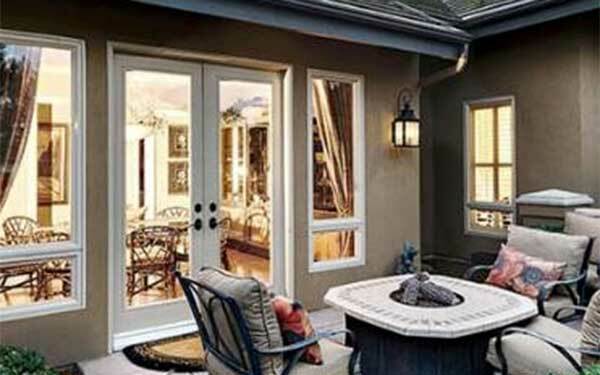 Metropolitan High Performance Windows installs beautiful, energy-efficient replacement windows and patio doors throughout Southern California. We have satisfied customers in Anaheim, Los Angeles, Riverside, San Bernardino, and Orange counties. For over 20 years, our clients have consistently given us five-star ratings for our outstanding service and high-quality windows and patio doors. 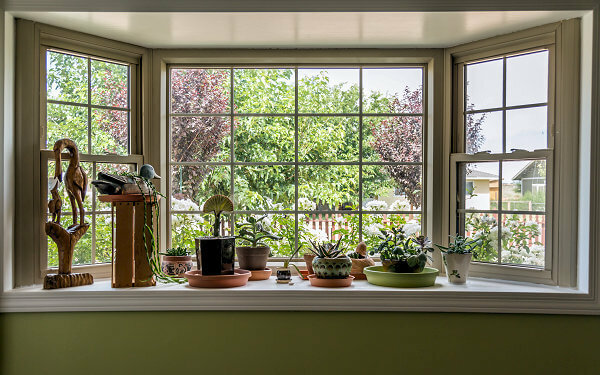 Metropolitan High Performance Windows installs beautiful, energy-efficient replacement windows throughout Southern California. 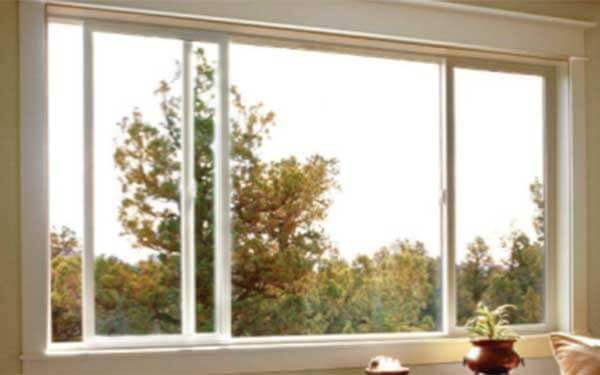 We invite you to read our customers' replacement window installation reviews.